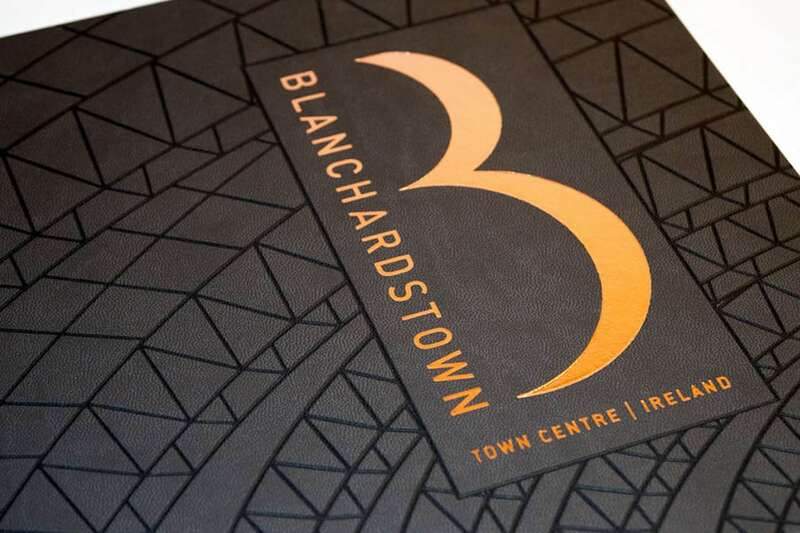 Blanchardstown is Ireland’s largest retail and leisure destination. It amounts to an impressive 1.2 million square feet and is ideally located in a high growth catchment in Dublin. The property benefits from impeccable accessibility and attracts approximately 16.8 million visitors annually making it a globally recognised retail destination. 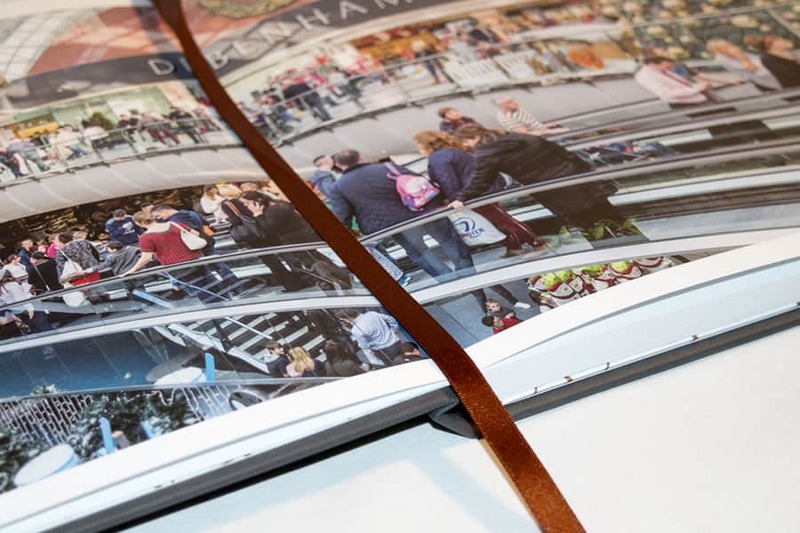 With Blanchardstown being the biggest shopping centre in Ireland, Joint agents JLL and Eastdil Secured required a brochure complete with photography and a secure data room for potential investors. Most of all they needed an agency with experience and one they knew could get the job done to show the developments maximum potential. Leading Creative agency Creativeworld was commissioned to bring the opportunity to life. 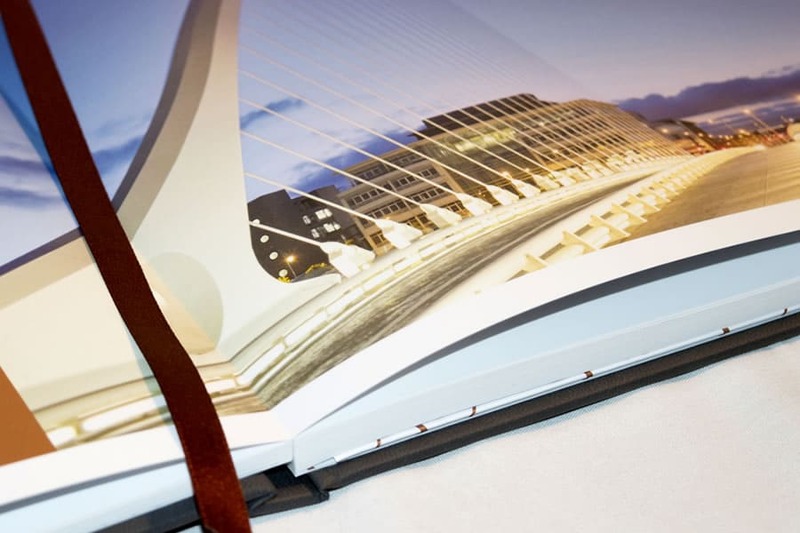 The team produced a truly unique 76-page brochure complete with bespoke design, layout and artwork. 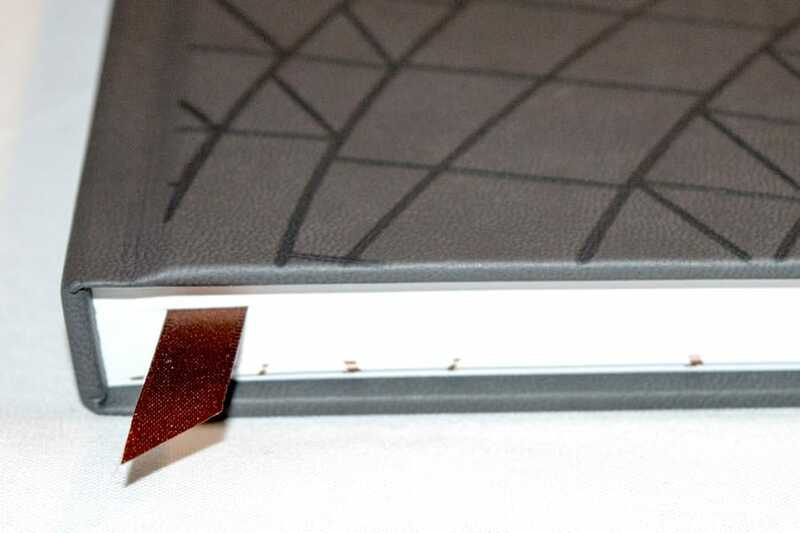 The printed brochure was produced with several special features including a peltouch cover with foil and debossing, printed with metallic ink throughout, layflat binding which was topped off with a ribbon marker. 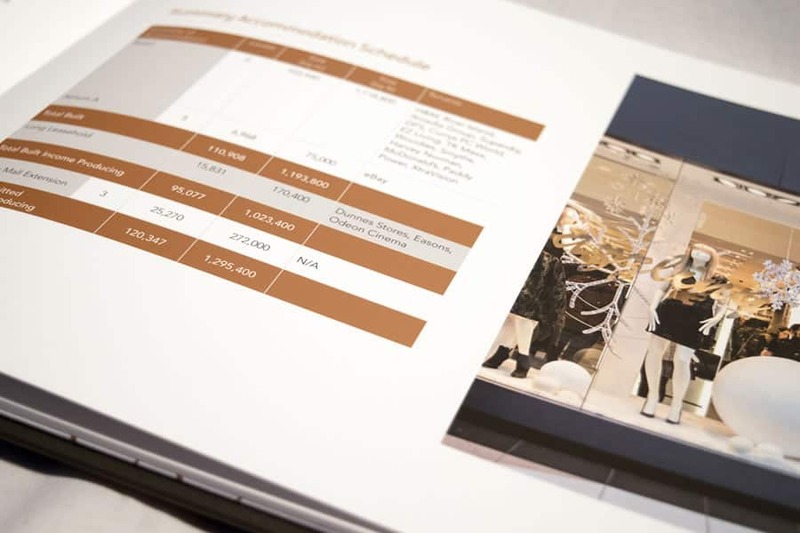 In addition to this, the studio team converted the artwork into an interactive brochure, adding in a navigation bar for ease of use. The finishing touch was the design and production of a premium website to complement the brochure.